Most people are aware that since other drivers are unpredictable, it is best to have auto insurance if you are going to be on the roads. This is especially true in New Mexico, where on average a car accident happens every 12 minutes. You never know when your everyday commute could include a fender bender that could cost you hundreds of dollars to repair. 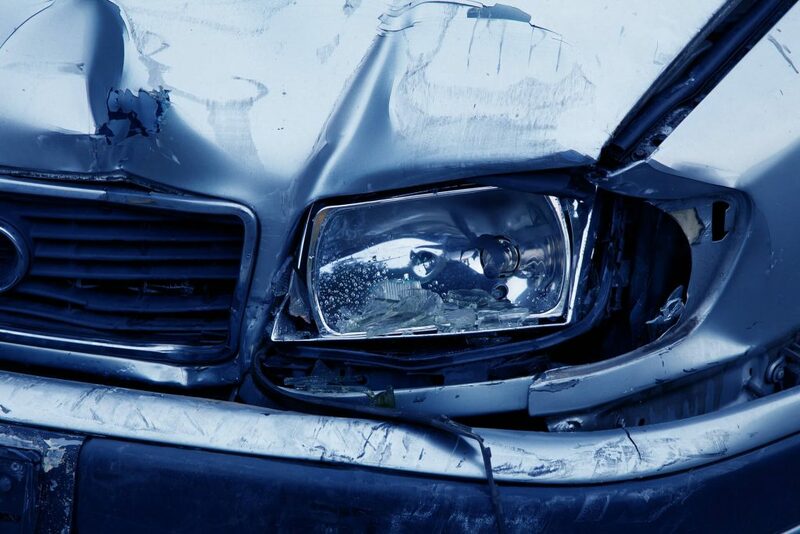 If such an accident happens to you, you may trust that your insurance company will be ready to assist you. Unfortunately, that trust is sometimes opaque. What many people are not aware of is that auto insurance companies do not always have their customers’ best interests in mind. The reality is that insurance companies are businesses looking to make a profit. This will not happen if they have to fairly compensate each customer for damaged vehicles. 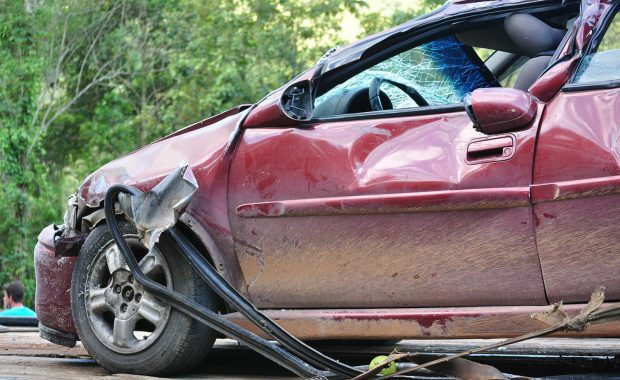 If you believe you are being offered unfair compensation by your auto insurance company, the responsible party’s insurance company is not offering enough payment, or you are being unjustly blamed for the accident, you may become involved in an insurance claim dispute. Resolving such a dispute can become a complicated process that is often best handled by an experienced attorney. Review what is covered under your policy. It is helpful to become well versed with the terms of your car insurance policy. You should be prepared to explain exactly why you believe the damage to your vehicle should be covered under your policy. If you do not understand it, give your insurance adjustor a call. Explaining your plan to you is part of their job. Understand that you are just one of many customers to the company. To insurance companies your case is not unique and personal. They will often make you do the work to have your voice heard on why your case deserves a second look. Resist the temptation to accept the first offer from the responsible party’s insurance. The insurance adjustor of the responsible party may contact you immediately to try to settle. However, their first offer will likely not be the entirety of the recoverable damages. Know it is your right to dispute the compensation offered. Insurance companies will often operate in their best financial interest, over helping their customers fix the damage caused by an accident. This leaves you with the job of pointing out where you are being unfairly treated. Know that you have the right to argue for fair compensation. Have a professional, independent appraiser evaluate the damages to your vehicle, and provide you with a written report on how much it will cost to repair. This is important to show the insurance company that their initial appraisal of the damage may be invalid. Write a formal letter to someone in a higher position of power at the company than your insurance adjustor, such as a manager. Include an explanation of why you made your initial claim, and why you believe your compensation offer was unfair. Attach all of the relevant documents you have gathered. Make sure to politely request that they reply in a timely manner. If contacting a manager at the insurance company does not change anything, it may be time to contact your state’s insurance department. New Mexico has an Office of Superintendent of Insurance that ensures insurance companies follow the state’s laws. It is possible to file a complaint with them so they will investigate the company’s handling of your claim. Hiring an attorney is the best way to make sure you receive what you are owed. Even if you are unsure about hiring an attorney to take on the dispute, it is important to contact one as soon as you are considering it. When trying to receive compensation for an auto accident there are deadlines for filing complaints and reviews. Missing such a deadline could cause you to lose the rights to any money. If you live in the Rio Rancho area, contact Sanchez & Piñon for a free consultation so we can evaluate the severity of your case. After you have chosen attorneys with experience handling insurance claim disputes, such as Rio Rancho attorneys, Sanchez & Piñon, we will take over all communication and paperwork. Sometimes the idea of going to court can sway the insurance company to settle. Your attorney may also suggest mediation between you and the company before moving to a lawsuit. The goal of the mediation would be to come to a mutual and fair agreement that does not involve a judge. If the mediation is unsuccessful, then your attorney will file a lawsuit. Rio Rancho attorney’s Sanchez & Piñon will treat your case as personal and unique. The goal is to take the burden of an insurance dispute off of your hands, and allow you to return to your everyday life. Sanchez & Piñon have the unique perspective of having worked on the other side of insurance disputes so we are adept with what is needed to fight back against insurance companies who are unwilling to compensate fairly. Are you involved in an auto insurance claim dispute? Don’t hesitate to contact Rio Rancho’s Injury Attorneys, Sanchez & Piñon, so you don’t have to settle for anything less than fair compensation.